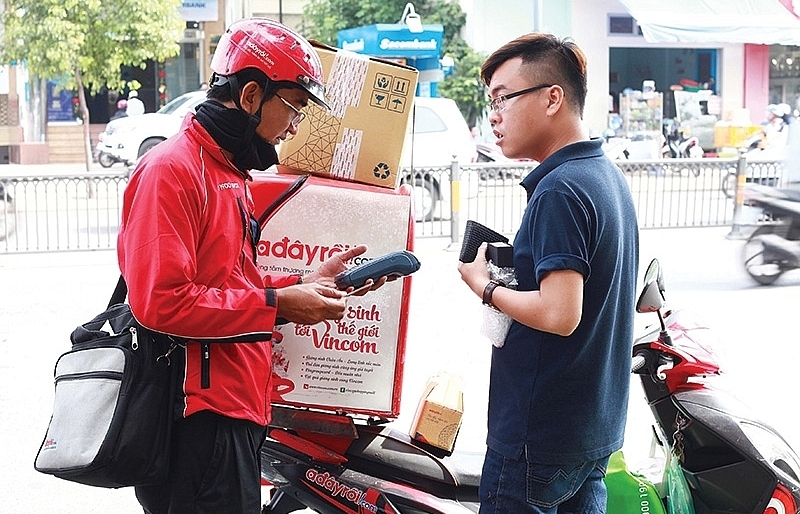 The strong growth of the e-commerce sector has been turning Vietnam into a major magnet for investment in the capital-thirsty logistics industry. 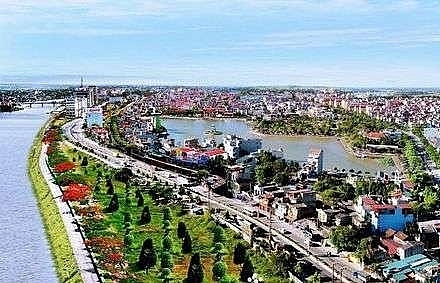 Bich Ngoc reports. 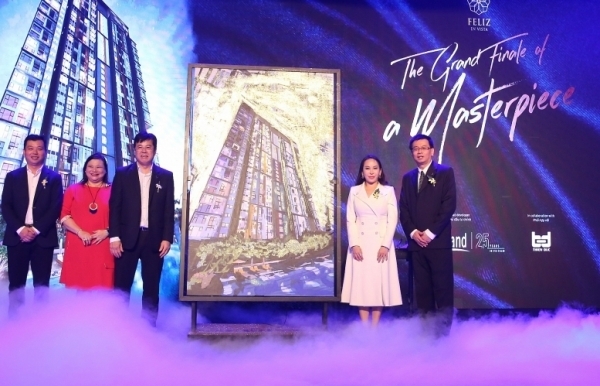 Stephen Wyatt, country head of JLL Vietnam, has seen considerable growth in smartphone penetration in major cities across Vietnam. This has contributed to the significant growth of the domestic e-commerce market, following a year-to-year uptrend in shopping via smartphones. “Many e-commerce companies are picking up the pace to keep up with the demand from customers,” said Wyatt. 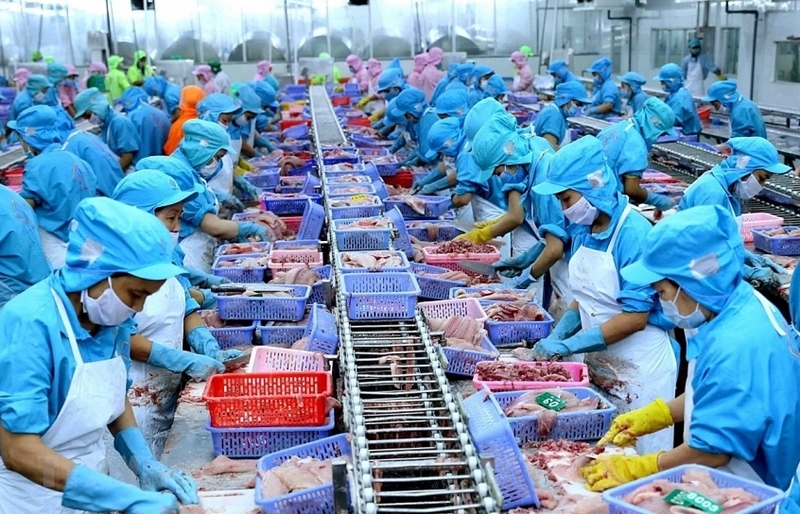 The heightened emphasis on supply chain efficiency and effectiveness over the past 12 months, in a bid to deliver goods with speed and agility for consumers, has and will continue to have positive spillover effects on logistics services providers in Vietnam. 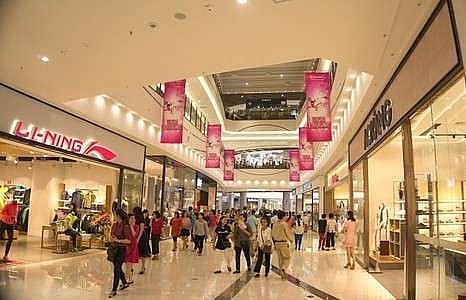 According to KPMG’s 2017 international survey titled ‘The truth about online consumers,’ online shopping is popular among Vietnamese consumers as they can easily compare prices, find online sales or get better deals from online retailing platforms such as Lazada and Tiki. 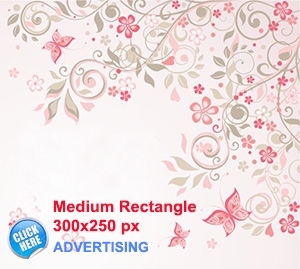 Many e-commerce companies are picking up the pace to keep up with the demand. 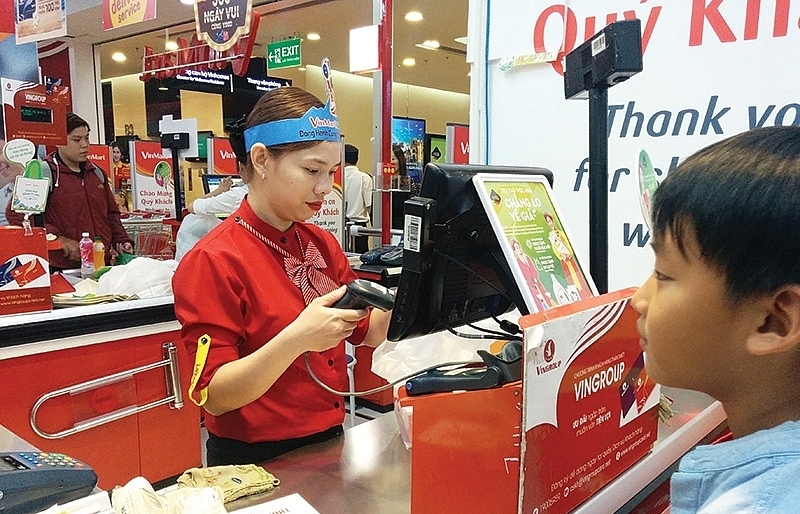 The e-commerce market has witnessed some significant events such as the successful collaboration between Alibaba’s Alipay and National Payment Corporation of Vietnam (NAPAS) and Tiki receiving $44 million funding from JD.com (one of Alibaba’s major competitors). In 2016, Central Group bought Zalora Vietnam and officially changed its name to Robins Vietnam. 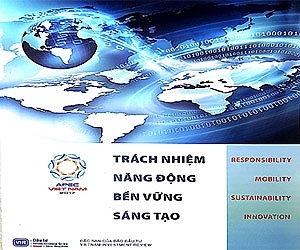 Dao Trong Khoa, deputy chairman of the Vietnam Logistics Association, said that Vietnam must follow digitalisation: “This is not optional for enterprises anymore: it will be a distinct disadvantage for the ones who fall behind,” Khoa said. 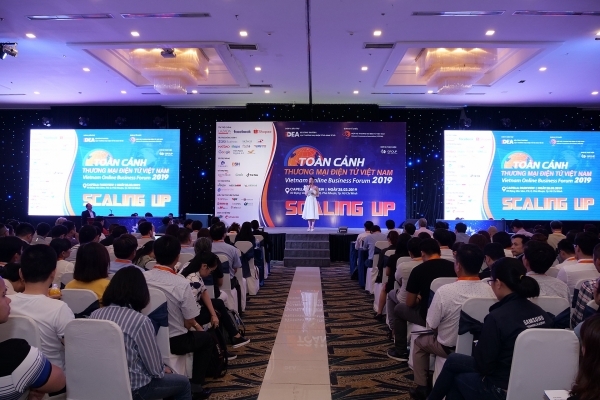 The number of businesses applying technologies in their activities has increased from around 15 per cent to 40-50 per cent. However, still half of the existing companies are not applying technology in their business. 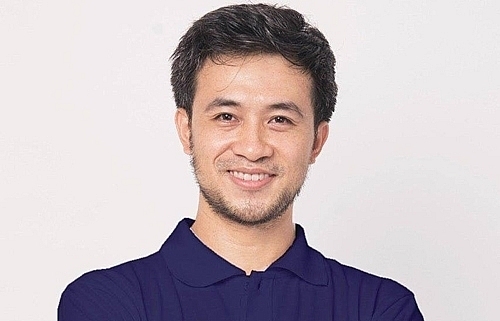 “Logistics providers must apply technology and digitalise their database to cut costs and catch up with the new trends, as well as to receive more opportunities brought about by e-commerce,” Khoa added. Major e-commerce and logistic players have been on the move to secure logistics space to efficiently fulfill both domestic and overseas distribution orders. This has spurred a renewed appetite for pure industrial space in inner ring locations, which is optimal for the last leg of delivery. 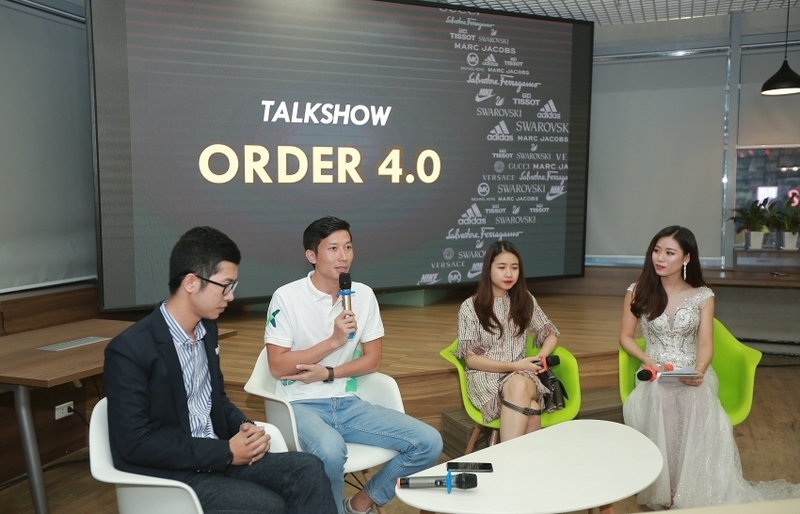 Wyatt confirmed that there is no doubt that major e-commerce players will improve their offerings and further develop and expand their logistics and supply chain network across the globe. 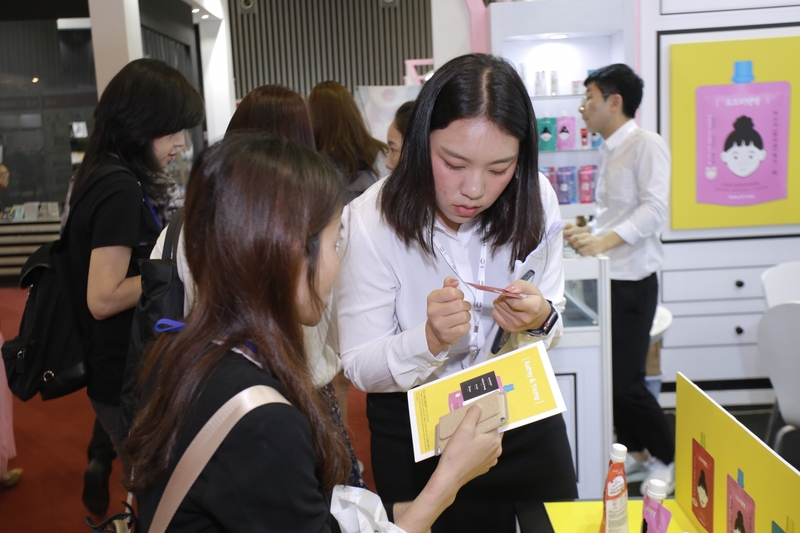 “This, along with the projected growth in the e-commerce sector, will ultimately mean more physical goods in circulation, and industrial space is at the forefront of capturing the positive spillovers from this expansion,” he added. 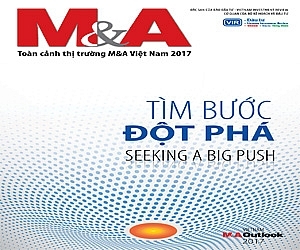 By 2025, according to a study of Google and Temasek, the Vietnamese e-commerce market will reach the size of $7.5 billion thanks to five key systemic changes, including the young population, increases in internet speed and penetration, stable GDP growth of over 5 per cent per annum, more conducive payment ecosystem, and lack of store access. The robust growth of the e-commerce market has accelerated the development of express and logistics services. 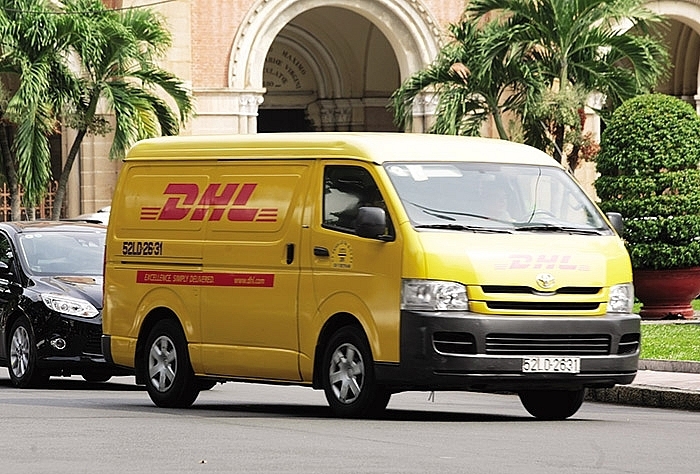 Logistics is a crucial component for the Vietnamese e-commerce market to reach its full potential. Many foreign logistics providers and e-commerce operators are crowding the market not to miss an opportunity. 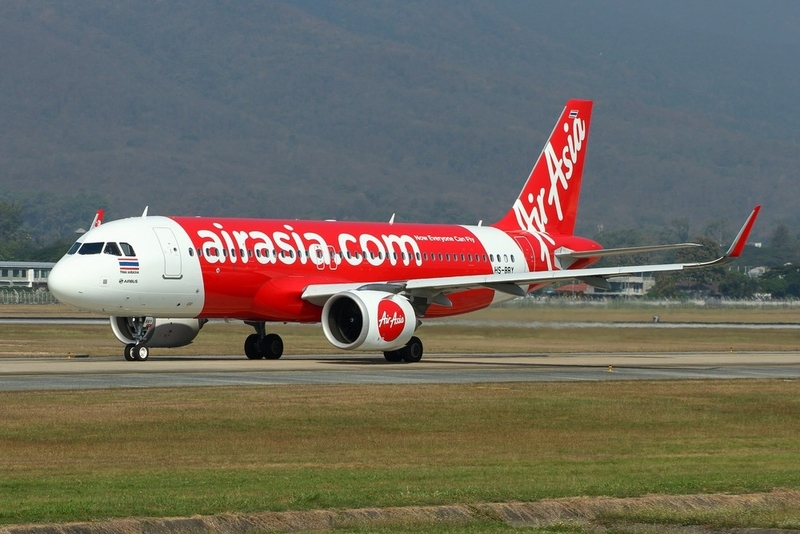 Vietnam is now home to around 3,000 logistics providers, 30 of which are international providers. Foreign-invested players are dominating the market, building on their experience and professional management, providing high value-added logistics services, such as international shipping and supply chain management. 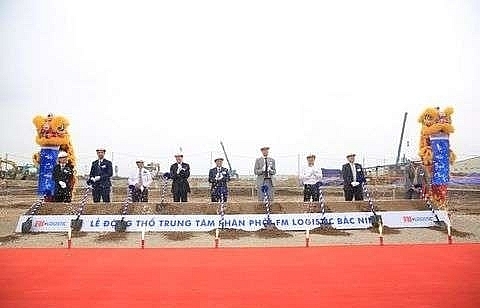 Talking about the potential of logistics in Vietnam, Glenn Kong Wai Keong, general director of First Logistics Development Company, the operator of VITC port in Ho Chi Minh City, said that southern Vietnam will remain exciting for the logistics industry as a whole for many years, despite having its own challenges, as the government has been articulating the goal to industrialise Vietnam. 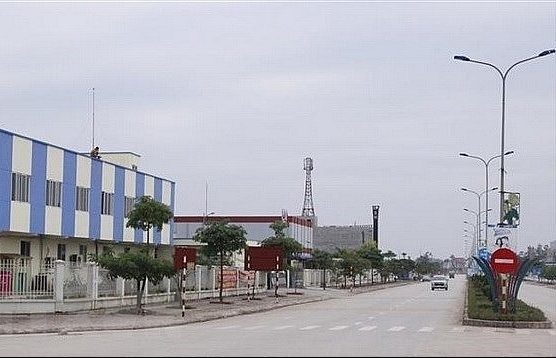 “Ho Chi Minh City and Binh Duong continued to receive the biggest registered investments among the provinces in Southern Vietnam in the first quarter of this year. Manufacturing and processing, which is directly beneficial to the port, shipping, and logistics industries, makes up close to 60 per cent of this total investment,” said Keong. Road transport remains the backbone of Vietnamese freight transport. 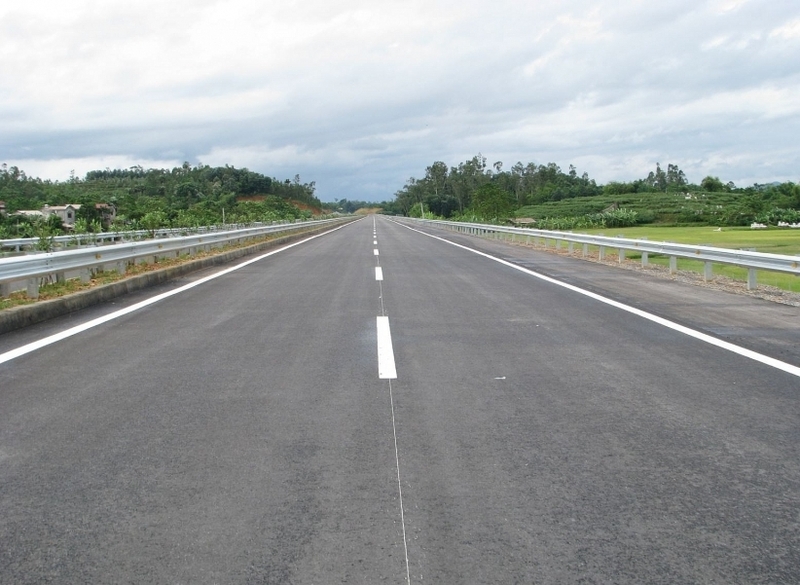 However, despite its dominant position in freight volume, it could not reach its full potential and serve the growing demand for cargo transportation due to the underdeveloped road network. Figures from StoxPlus, which provides financial and business information products, analytic tools and market research services, show that in 2014-2017, the net profit margin of the logistics sector improved by double digits, thanks to lower costs and the prosperity of highlighted sectors. Stoxplus also showed that total logistic costs in Vietnam were around $39.6 billion in 2017, equivalent to 18 per cent of the GDP. 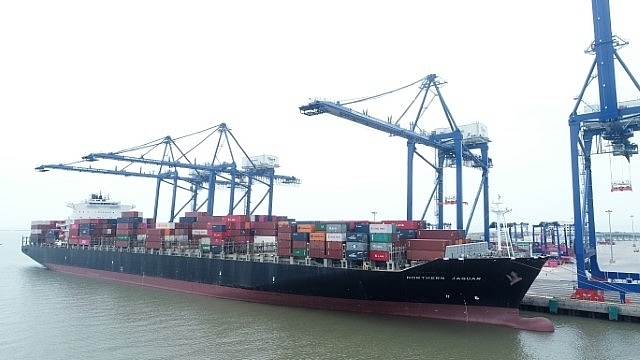 Compared to regional peers, the Vietnamese logistics market is still in its infancy and strongly features low-specification premises located in remote locations. Significant investment is needed in technology, infrastructure, and factories and warehouses to deal with obstacles ranging from traffic congestions to failed deliveries, as well as higher logistical costs in rural areas.